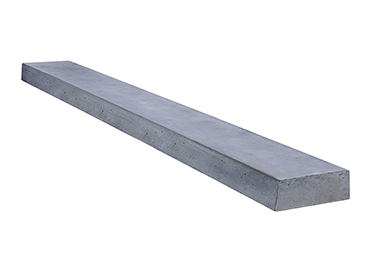 Sleepers are perfect for any garden bed or retaining wall you require. Whether you want to add atmosphere to your landscape design or secure your land with a retaining wall, our sleepers will suit your needs! 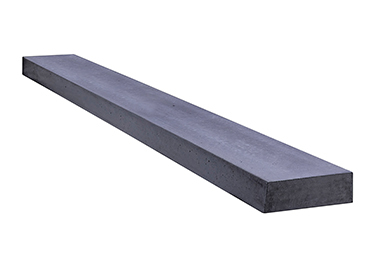 Cope Sleepers are available in two sizes and can be designed using various colours including Golden-Bronze and Raven, in addition to our standard Plain Concrete. We can also customise the aggregate to suit your needs. 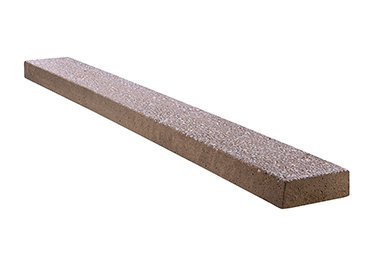 Our finish options include smooth, exposed pebble and exposed granite (additional costs may apply). See the Cope Sleeper range below for more information on sizes and styles. $85.00 plus GST per delivery.